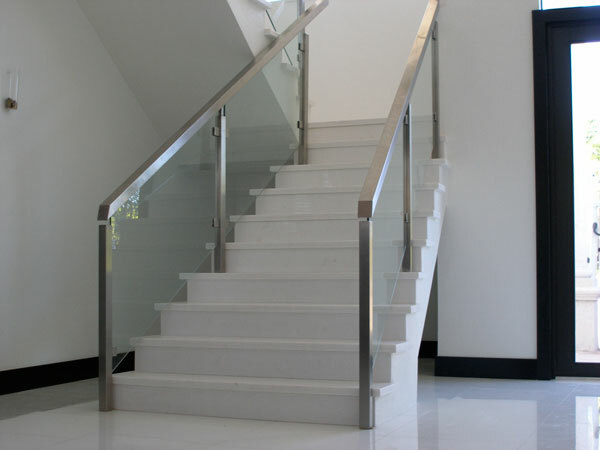 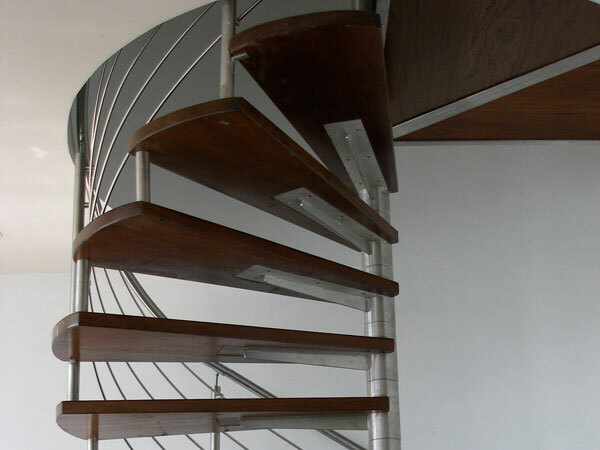 Paolini's highly skilled craftsmen have a wealth of experience creating all types of fine staircase. 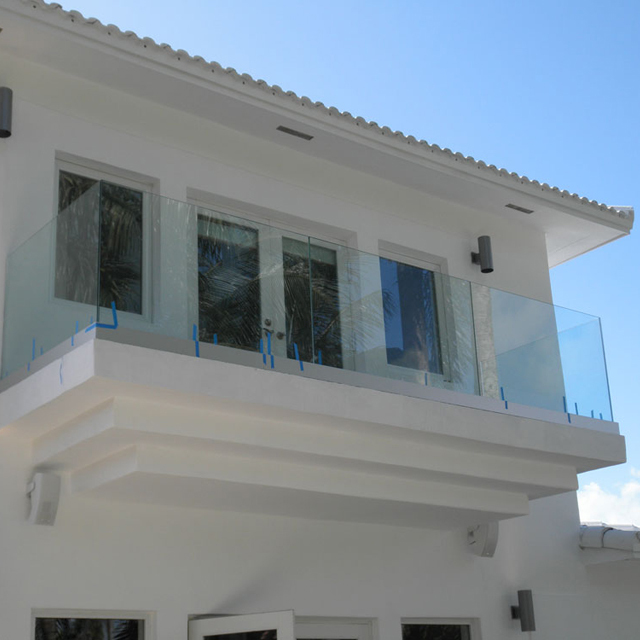 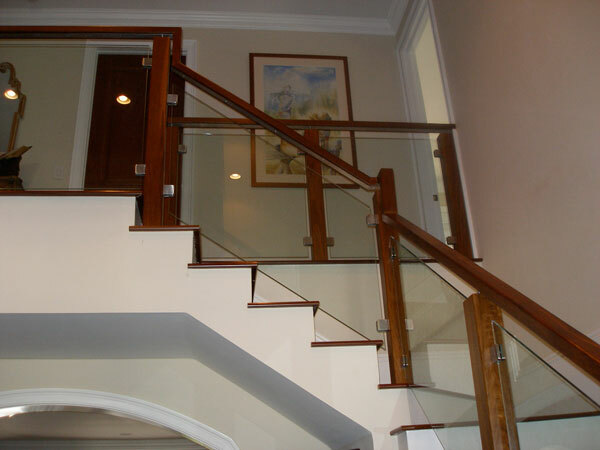 Our services include custom design, high-quality construction in a state-of-the-art workshop and professional installation of the staircase in the home. 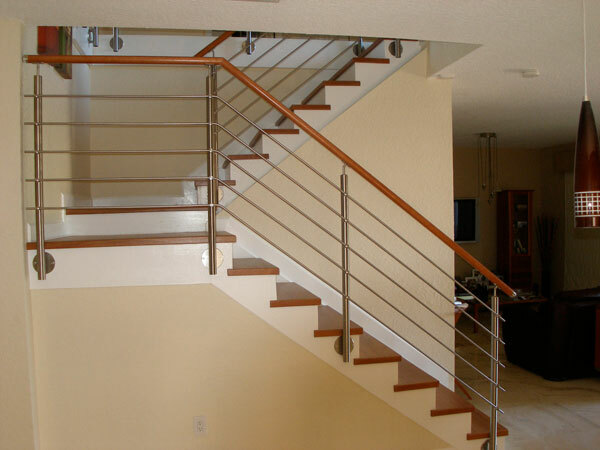 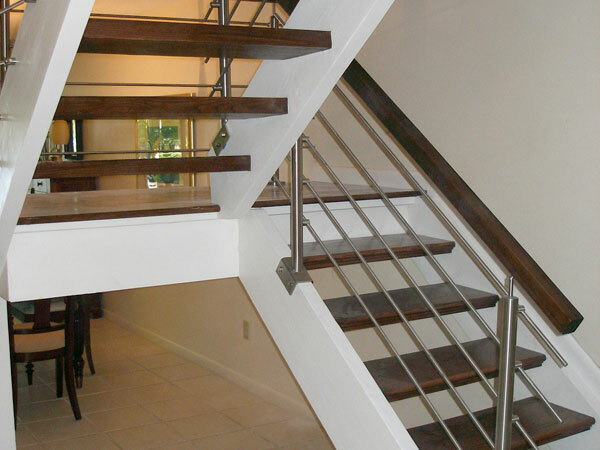 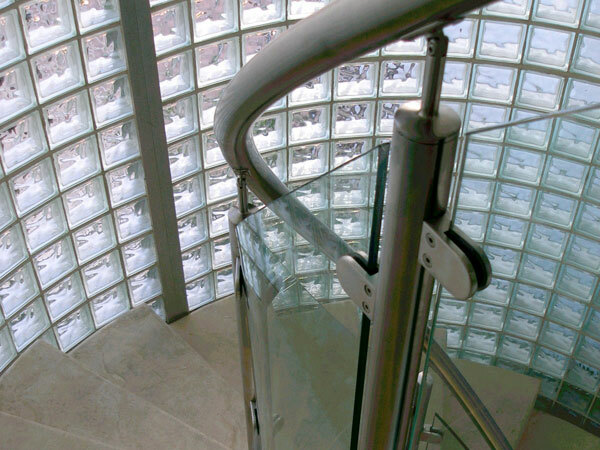 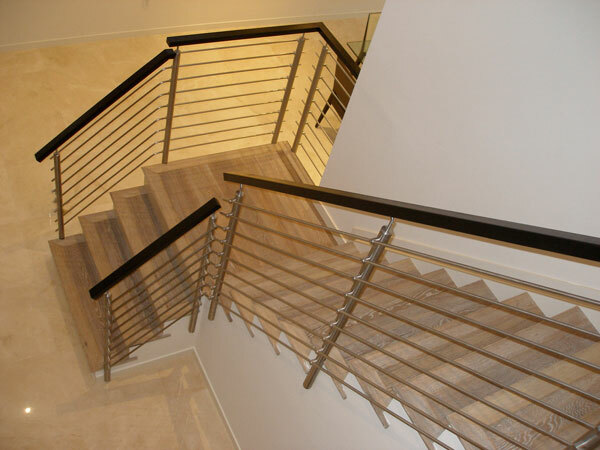 Your custom staircase can be built using virtually any hardwook for a traditional stair, or a variety of metals for a more contemporary staircase.